The new Dutch jersey is just superb! Tried to use that page 3 times. Each time opened then went to BSOD ! Can you check it ? Just tried it again and same result though am trying to view it on laptop running xp so will have a look at PC that's on windows 10. Just tried it again and it works fine. Tried it from tablet and working fine. 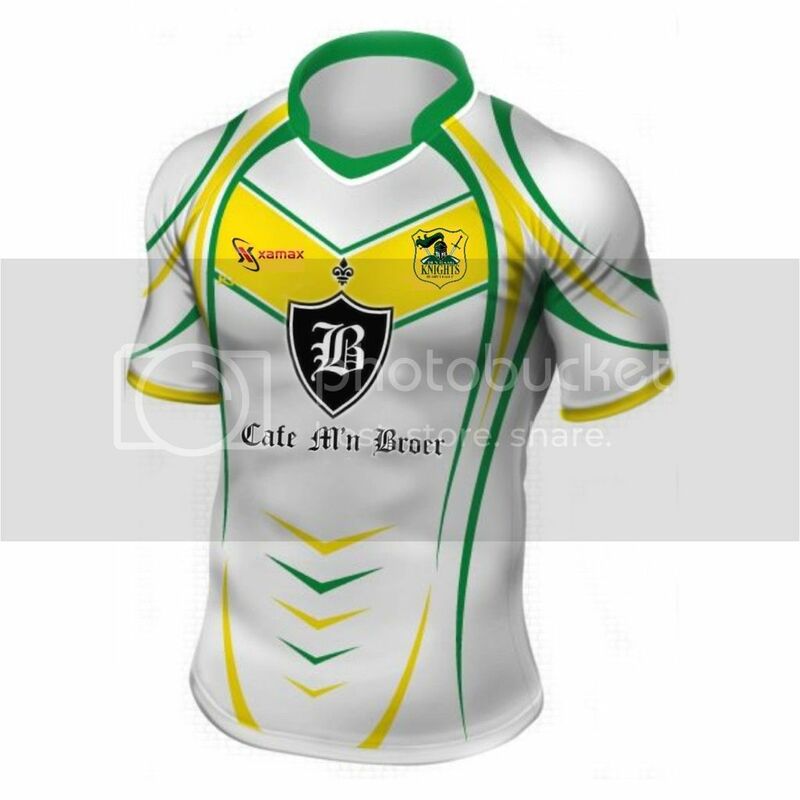 Jamaica RL gear online now with much more to follow Pre Xmas including replica shirts. 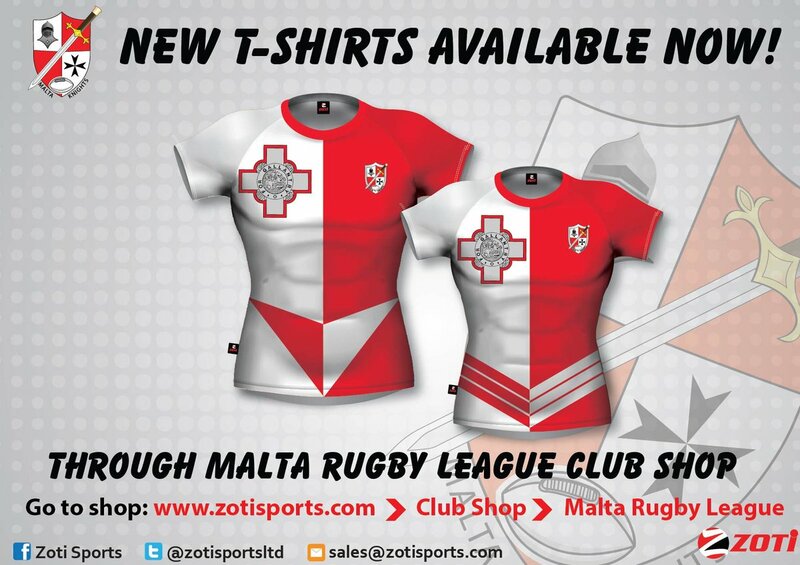 New gear available from Malta RL. Italy are working to set up their merchandice sell. I'll update you all here as soon as I hear any progress. Aren't Bulgaria just starting to dip their toes into RL water? Good point, but one team had a game against a Serbian side so I think you might come up short on a merch hunt. Yes you can, just contact Hull KR. South Africa T shirts. Works out about £12.50 plus postage. Edited November 18, 2016 by deluded pom? Please visit our facebook page Polska XIII Australia for more information.